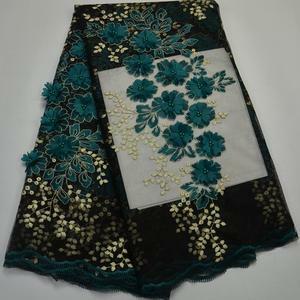 , Ltd are specialized in producing all kinds of Fabric. 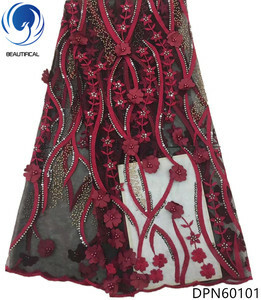 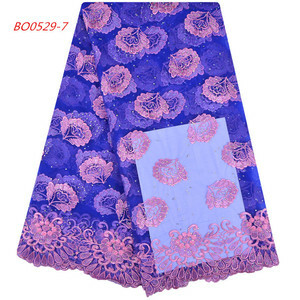 Our company mainly engaged in African product, they are mainly include: Guipure lace fabric. 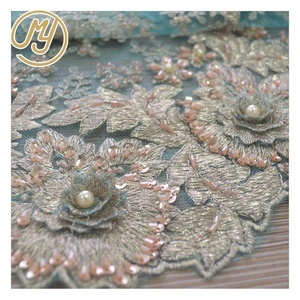 Our company promises: reasonable prices, short production time and satisfactory after-sales service. 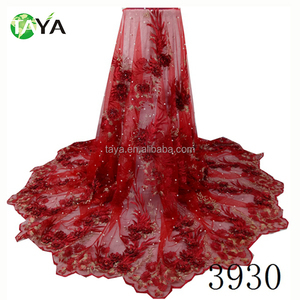 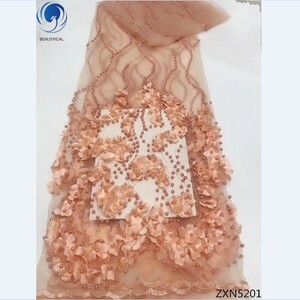 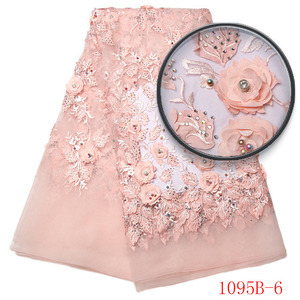 Alibaba.com offers 17,847 lace fabric 3d flower products. 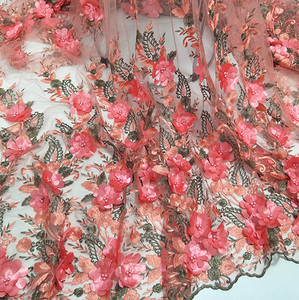 About 80% of these are lace, 1% are 100% cotton fabric, and 1% are decorative flowers & wreaths. 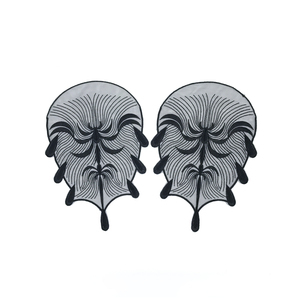 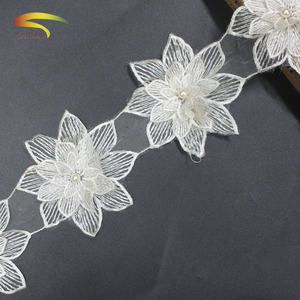 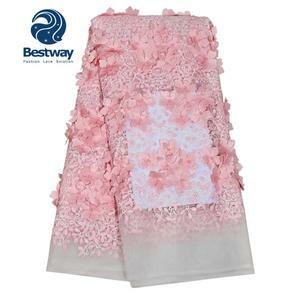 A wide variety of lace fabric 3d flower options are available to you, such as eco-friendly, water soluble. 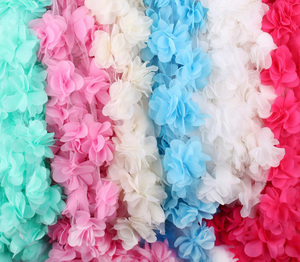 You can also choose from 100% polyester, 100% cotton, and polyester / nylon. 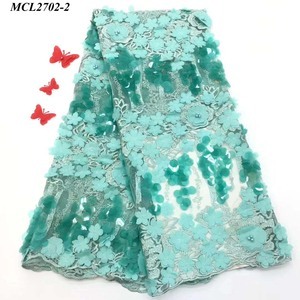 As well as from mesh, voile. 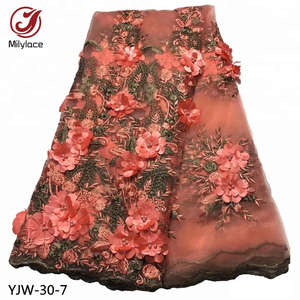 And whether lace fabric 3d flower is sequins, rhinestones, or beads. 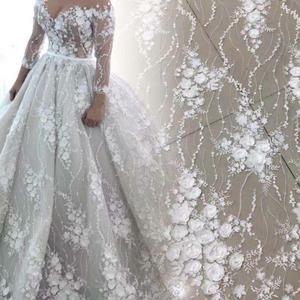 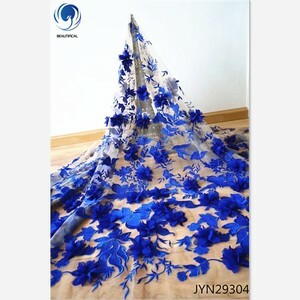 There are 17,776 lace fabric 3d flower suppliers, mainly located in Asia. 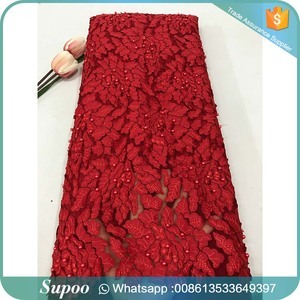 The top supplying countries are China (Mainland), Pakistan, and India, which supply 98%, 1%, and 1% of lace fabric 3d flower respectively. 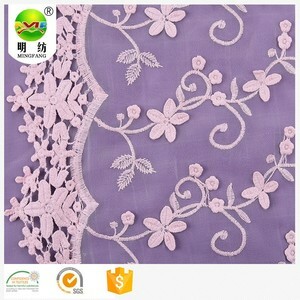 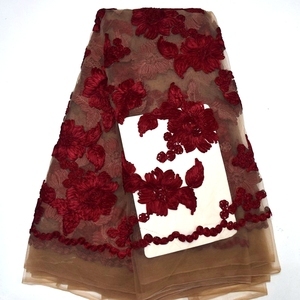 Lace fabric 3d flower products are most popular in North America, Western Europe, and Africa. 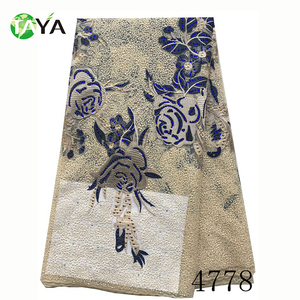 You can ensure product safety by selecting from certified suppliers, including 631 with Other, 164 with TL9000, and 84 with ISO9001 certification.